Home Traveling What Makes Edinburgh So Special? What Makes Edinburgh So Special? Edinburgh is the Uks’ second most visited attraction in the UK. The city attracts over 1 million visitors per annum from overseas. It is also the capitol of Scotland and the largest city by area and population in the county. The Scottish parliaments take their seats in the city of Edinburgh, and the council in the locality governs thirty two council areas, and local government constitutes. It is located near the North Sea, along the Firth of the Firth and on the east cost of the central belt. The University of Edinburgh helped to play a role in getting the city the name of being the ‘Athens of the North ‘and it has been listed as a UNESCO world heritage since 95. This is when architects and historians realized that the mediaeval old town, and the new Georgian town were timeless memories for UK history. The Dea village and the Carlton hill areas are also a part of Edinburgh. In total there is well over 4500 buildings that have been listed in the city. 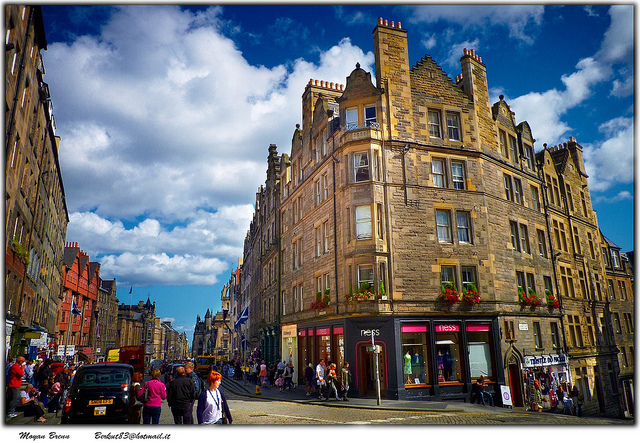 Each year the city hosts an annual Edinburgh festival, and people flock to the city to participate in the event. They also hold a book festival, a military tattoo festival, the Edinburgh fringe, which is the biggest performing arts festival in the whole of the world! And the Beltae fire festival. You must make sure to check when these events take place though- If you want to visit the city when they are on. The Edinburgh castle, the Direlton Castle, the Tantallon Castke, the Crichton Castle, and the Blackness and Lnlithgow Palace Castles. You will be able to tour around all of them when you visit the city. You really could do with more than a day in the city to take in the sights. In fact, you could do with a whole year to properly get to know the areas and the attractions. Many of the locals don’t know them until today! Scotland has a very distinct accent, and if you are not used to the Scottish accent then you will find it hard to understand the people the first time you hear it. The Scots are also very famous for Shortbread and kilts! Kilts are skirts that are tartan printed, that men wear! The famous musical instrument the bagpipes also originated from Scotland and you will be lucky if you catch a listen of someone as they pipe the old bags. Edinburgh is a great place to visit for all the family you do not want to miss out when you are in the UK. To get to Edinburgh from London you can take a train direct from central London in just under 5 hours and you can spend the day there and get the night train back! Of course there are plenty of wonderful places to stay if you wish to spend longer there and see everything this great city has to offer. 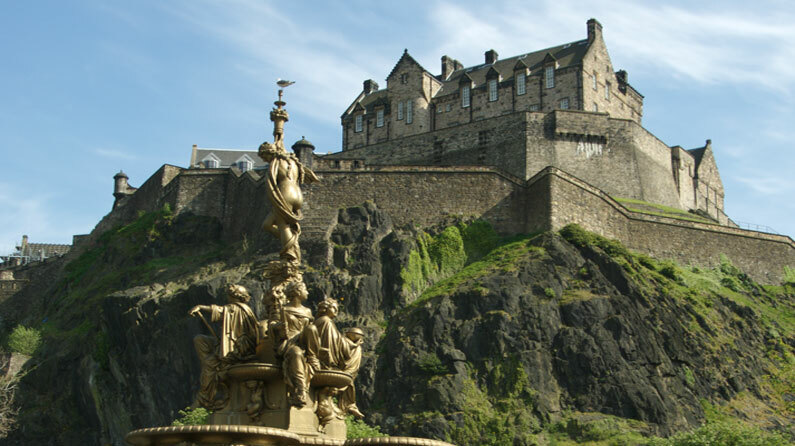 If you are interesting in visiting Edinburgh on a day trip from London you can check out more offers from http://www.sightseeingtourslondon.com who offer guided day tours by train. If you have any thing to say just leave your comments below. This is a Guest Article posted by Rizwan Ahmad Author and founder of myfoodforu, He is a blogger from India and he loves to share his thoughts by writing articles on this site to the different topics related to Travel, Food etc.